What calls for an emergency dentist vs. waiting it out? The Windsor area is an active community nestled in Northern Colorado that plays host to some of the most magnificent rolling foothills and mountains the state has to offer. And, with nature beckoning to us 24/7, so many adventures await! Spending a majority of the spring and summer adventuring — maneuvering meadow wildflowers by mountain bike, cruising the muddy terrain by foot, or spending an afternoon SUPing (stand up paddleboarding) on Windsor reservoir — we subject ourselves to so much fun, but also run the risk of dental emergencies! 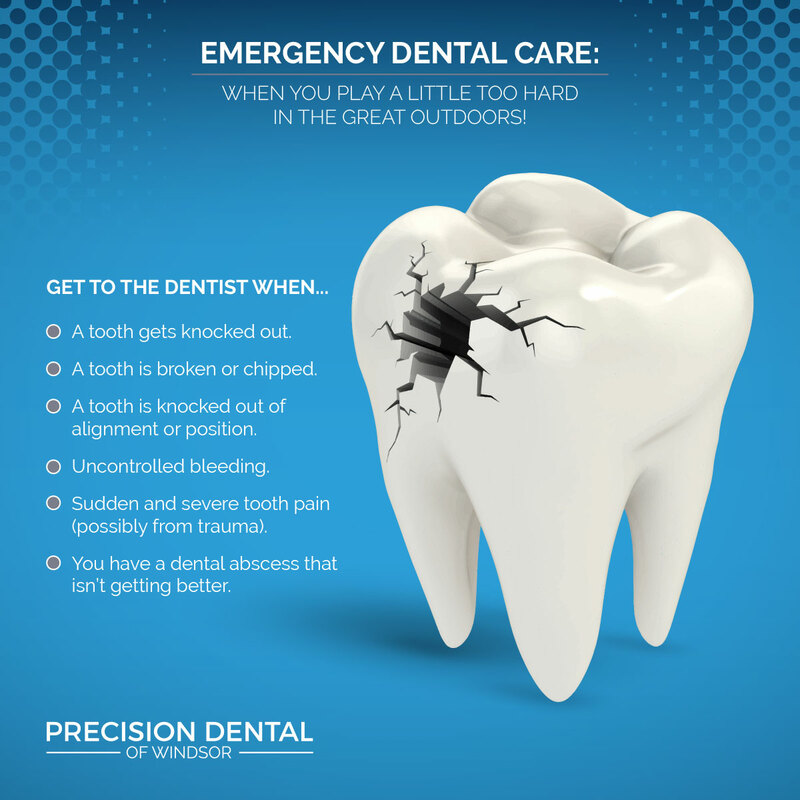 If you love playing outdoors and need a dentist on standby for any emergency dental care you may run into, Precision Dental of Windsor is here to support the most adventurous spirits. Join us in today’s post as we delve into what constitutes a dental emergency. It can be alarming we were out playing and we trip and knock our teeth or slam our jaw into something hard. In some situations, you know you need to see a dentist — you’ve knocked out a tooth or a filling has come loose and you have sudden and severe tooth pain — while in other situations you may have pain and bleeding but aren’t sure if you should see your dentist. So, what is a dental emergency? While missing a filling or being in pain may be extremely uncomfortable, it doesn’t always mean it’s an emergency. 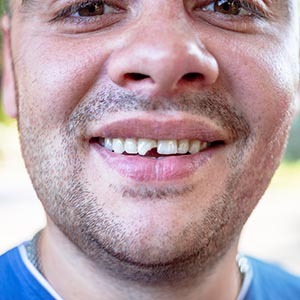 The most vital takeaway is this: If you’ve had a tooth that has been knocked out, broken, loosened, has uncontrolled bleeding, or is cracked, this is a dental emergency. 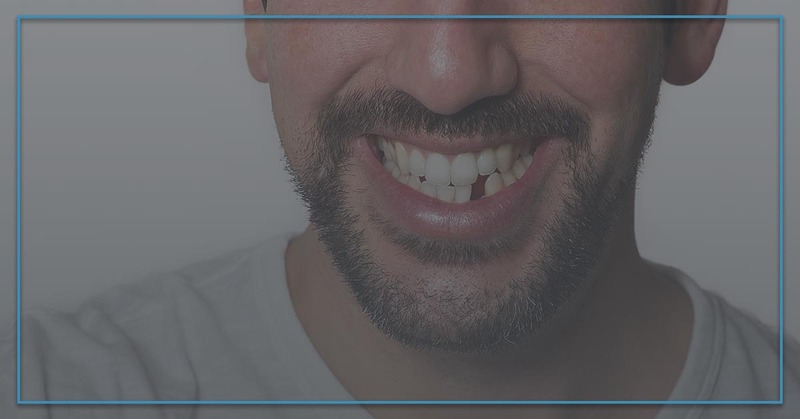 Anytime you’re at risk of losing a tooth, you need to seek emergency dental care! It’s important to mention that not only having a local dentist is crucial but also one that you have a relationship with makes dealing with a dental emergency that much easier because you’re able to connect with them and figure out the best course of action. When you can, always call your dentist first — if it’s outside of their normal business hours, check and see if they have an emergency line or if their website gives you further directions. Even if you’re out of town, calling your dentist may be helpful because they may have recommendations or know a dentist in the area to refer you to. If you are unable to reach your dentist and you’re at risk of losing a tooth, go to the emergency room. When you’re able, notify your dentist for follow up care. A dental emergency is often swift, so cultivating a relationship with your dentist is crucial if only to simplify the emergency care you need. To work with the best in Windsor, schedule an appointment with us today!